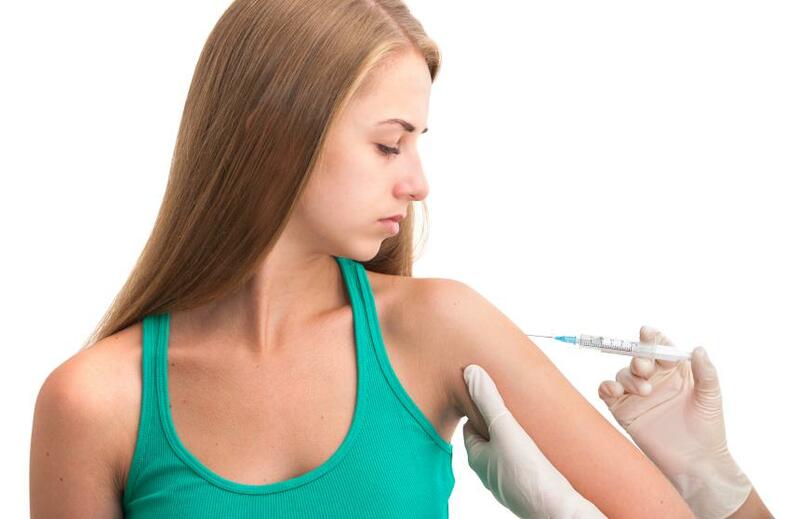 Although the human papillomavirus (HPV) vaccination can prevent a number of cancers, including cervical cancer and cancer of the throat and mouth, not enough teens or preteens are receiving the vaccine, federal health officials reported. According to the Centers of Disease Control and Prevention (CDC), this may be because not enough doctors are recommending the HPV vaccine. “One of the top five reasons parents listed is that it hadn’t been recommended to them by a doctor or nurse,” said Dr. Anne Schuchat of the CDC. Starting at the ages of either 11 or 12, children are supposed to receive three doses of the vaccine for it to fully work. However, a recent survey indicated that only one-third of girls who should have finished the series of vaccines got all three. The number is even lower for boys, the CDC reported. “We were disappointed with the overall findings,” said Shuchat, adding that they were much lower than expected. The biggest problem is getting pediatric doctors to push the HPV vaccine, Schuchat noted. Right now, there are a number of doctors who do believe that the HPV vaccine, which is generally fully covered by health insurance and can prevent cancer in preteens and teens, is needed. However, around 79 million Americans are infected with HPV, and 14 million new people are expected to become infected every year. The vaccination can cut those numbers drastically, reported the Centers for Disease Control and Prevention.